Be Mesmerized by Hypnotist Doug MacCraw! 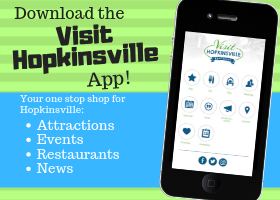 “Be mesmerized with the Museums of Historic Hopkinsville-Christian County! Join us on Saturday, March 29, 2014 at 7:30pm as we welcome celebrity hypnotist Doug MacCraw to the Alhambra Theatre stage. MacCraw is a natural at combining his skills as a stand-up comedian with the science of hypnotism to create the most fast-paced, professional Comedy Stage Hypnosis Show in the country today. 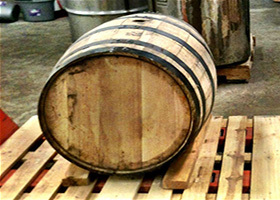 Dare to join our own Museum Director Alissa Keller and Christian County Historian William T. Turner and others on stage. This performance is not to be missed! 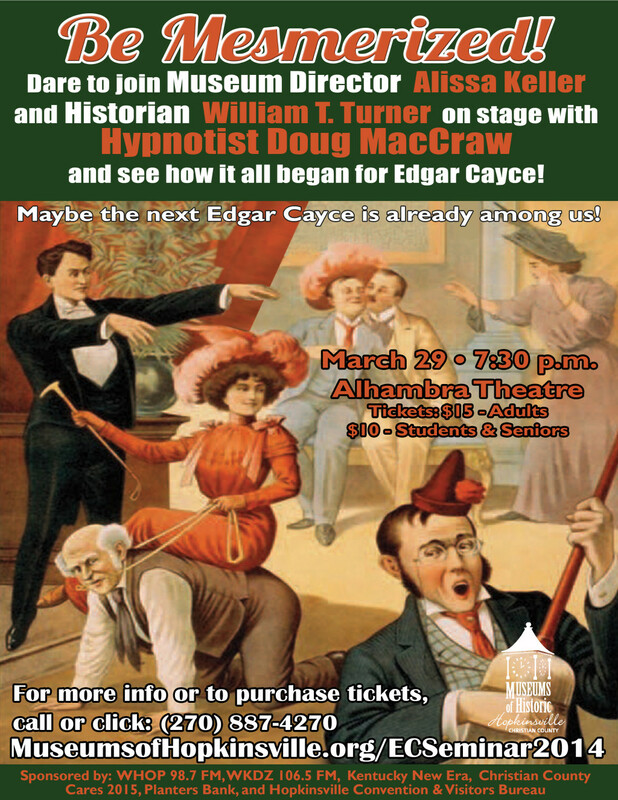 This fun-filled hypnotist show is offered in conjunction with the 22nd annual Edgar Cayce Hometown Seminar to be held March 28-30, 2014. Best-selling authors Sidney and Nancy Kirkpatrick join the Museums to pay tribute to Hopkinsville’s most famous son. Join the experts for an exciting weekend of lectures, discussions, and a guided tour of local sites important to Cayce’s story. Edgar Cayce discovered his gifts while hypnotized on a stage in Hopkinsville. Maybe the next Edgar Cayce is already among us! Tickets for the Hypnotist Show are $15.00 for adults and $10.00 for seniors and students. 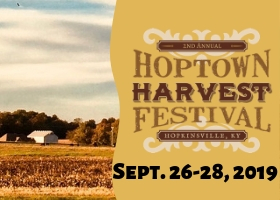 Tickets can be purchased online at www.MuseumsofHopkinsville.org/ECseminar2014 or at the Pennyroyal Area Museum at 217 East 9th Street, Hopkinsville. For more information about the full Edgar Cayce Hometown Seminar, visit our website at www.MuseumsofHopkinsville.org/ECseminar2014 or contact the museum at 270-887-4270.